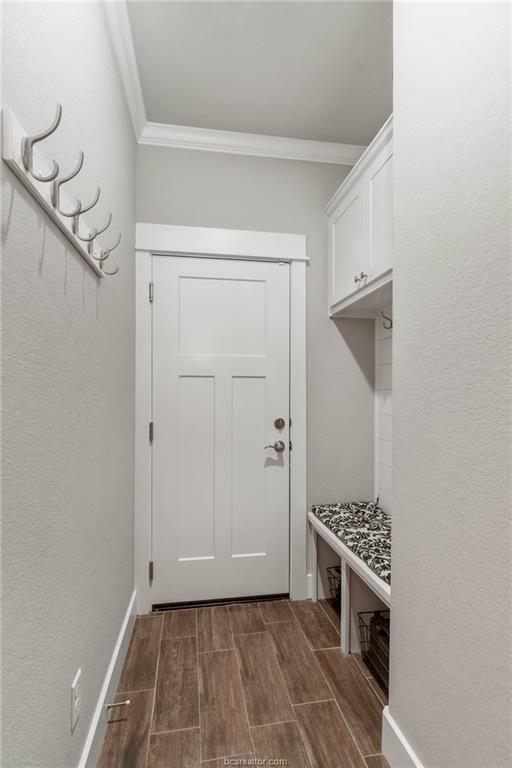 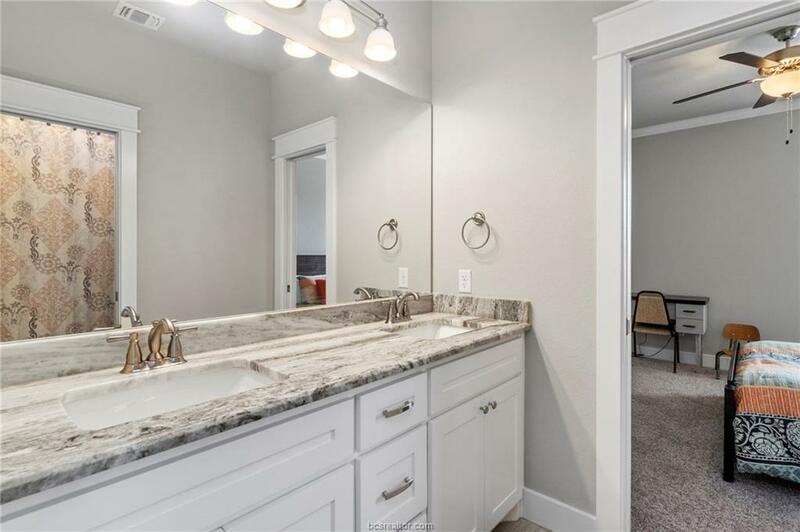 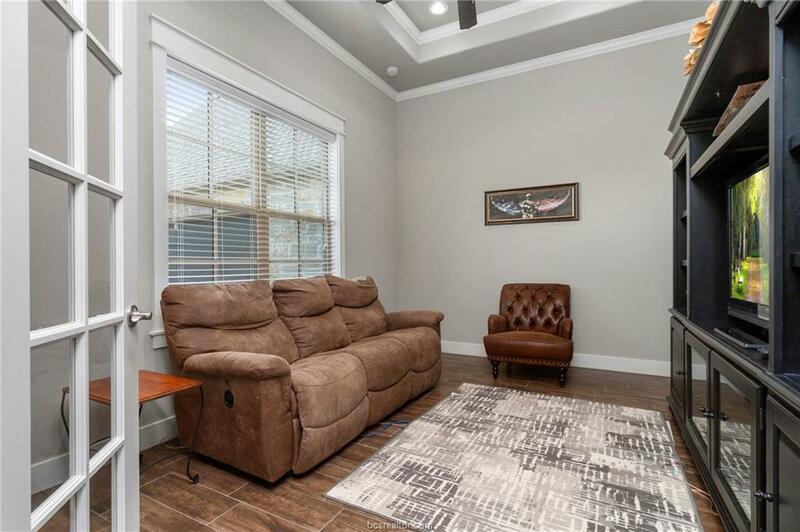 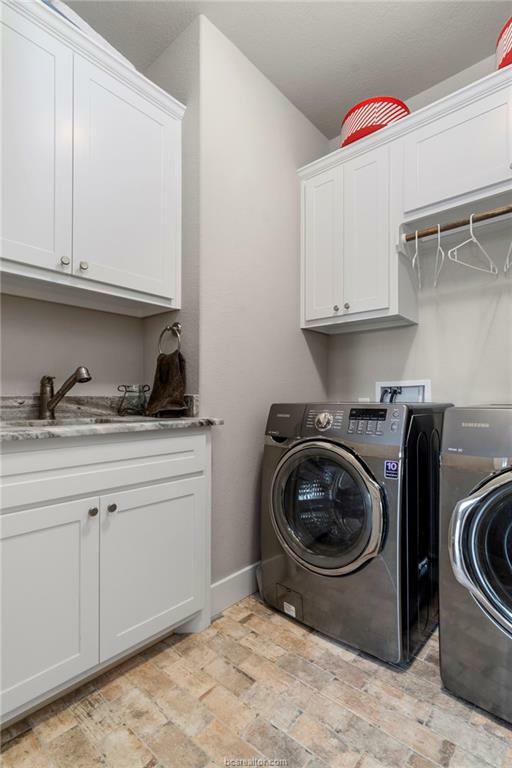 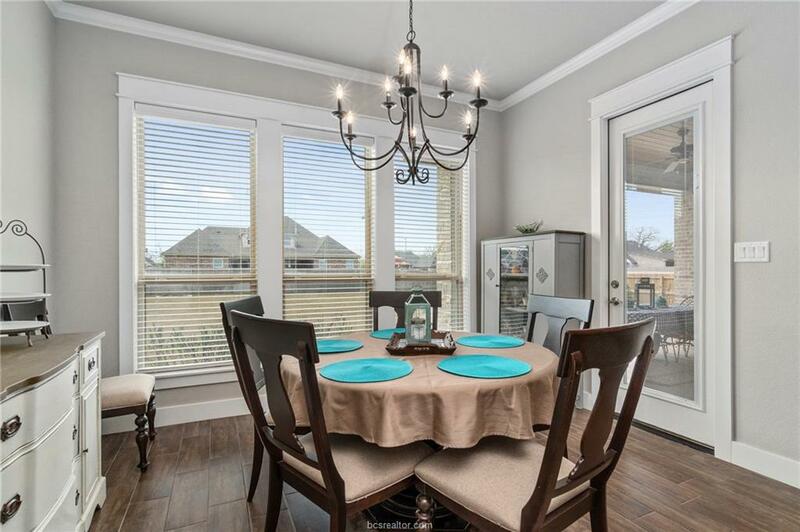 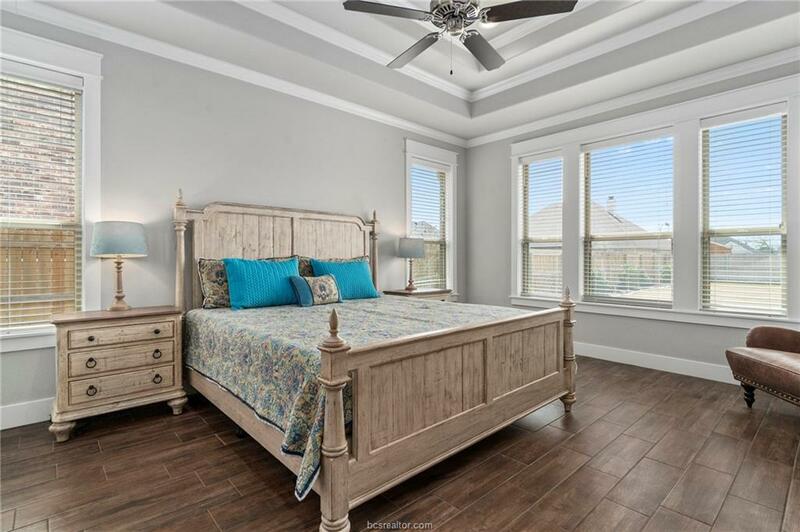 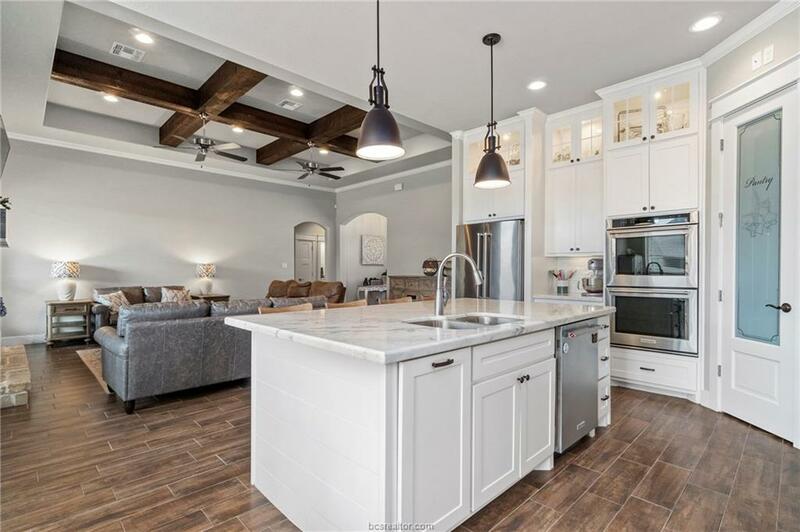 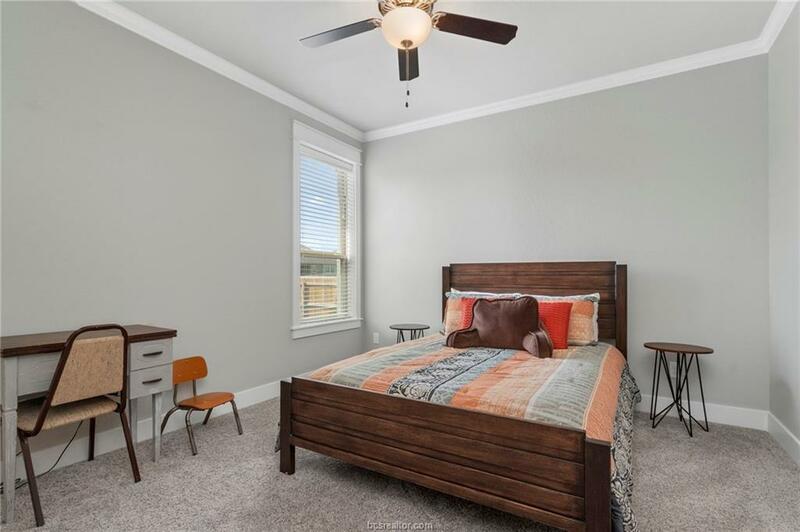 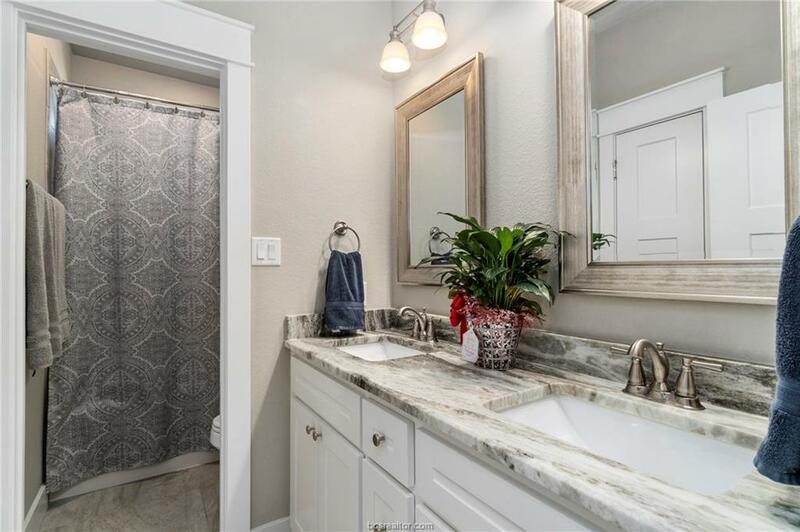 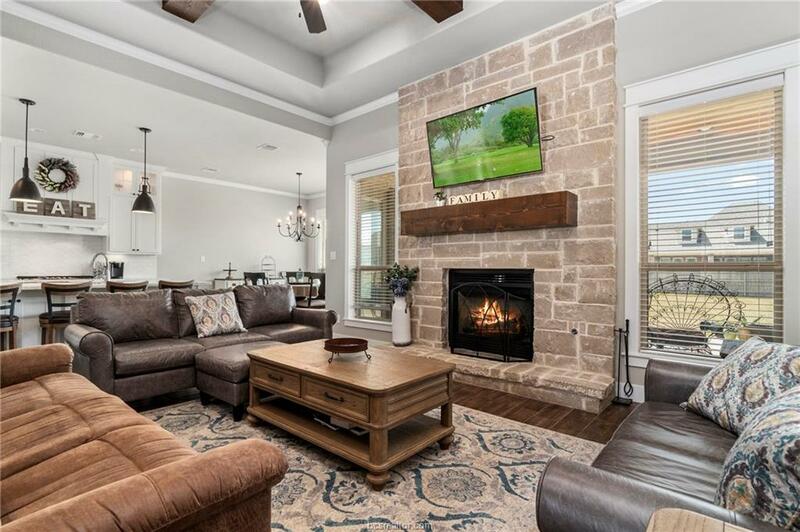 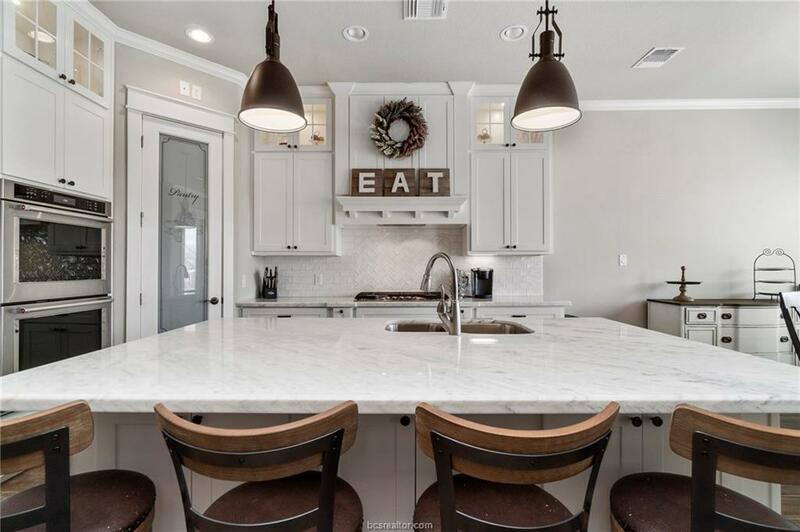 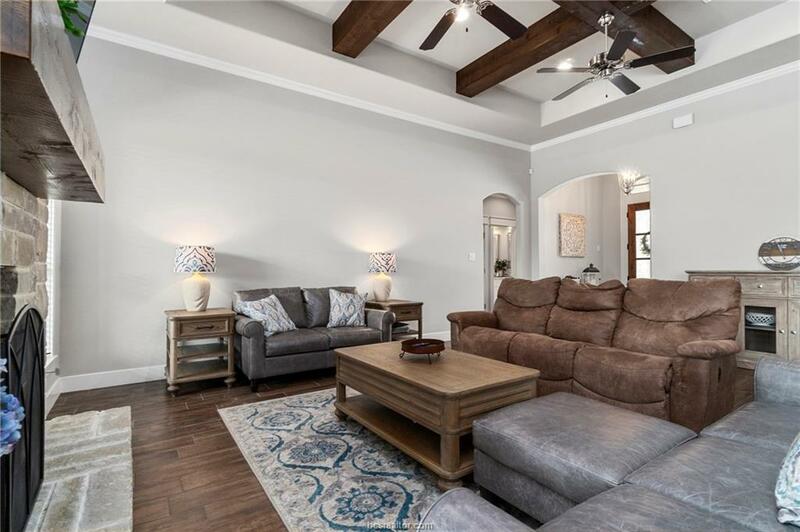 Like new, 2017 custom-built home at The Crossing at Lick Creek in College Station. 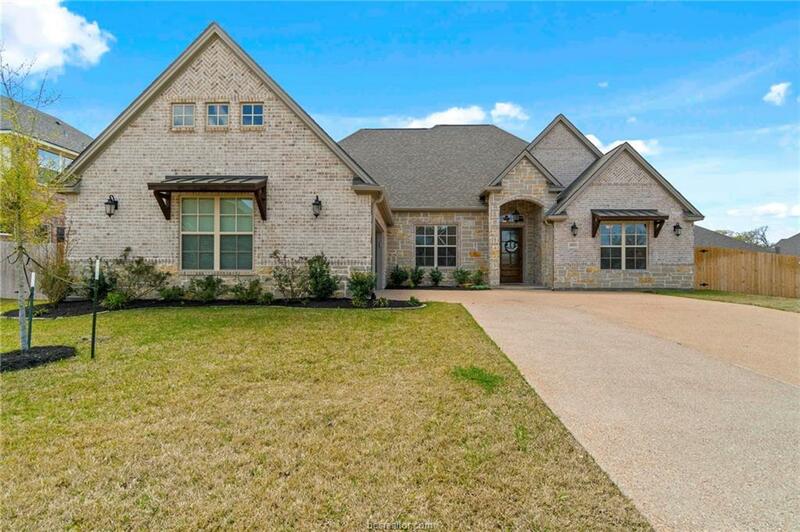 Four bedrooms, three full baths and private office in over 2700 sq ft. Open concept living, kitchen and dining rooms function beautifully. 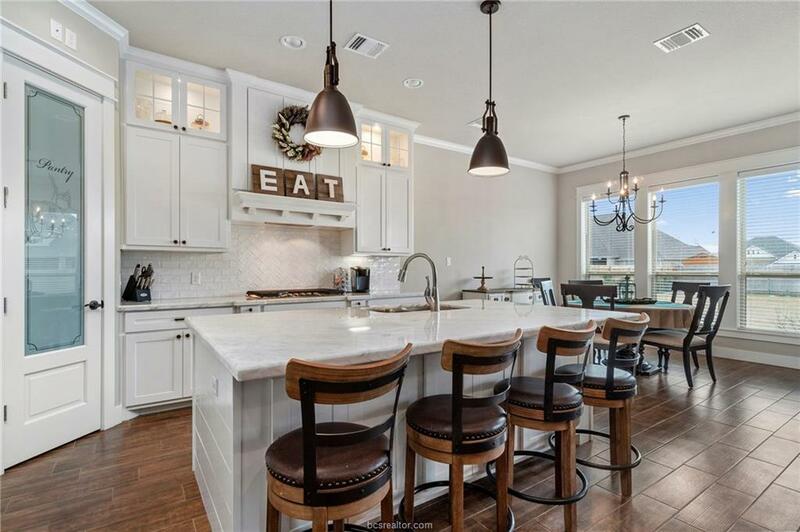 Kitchen features large island for baking and entertaining, stainless appliances and shaker style cabinets. 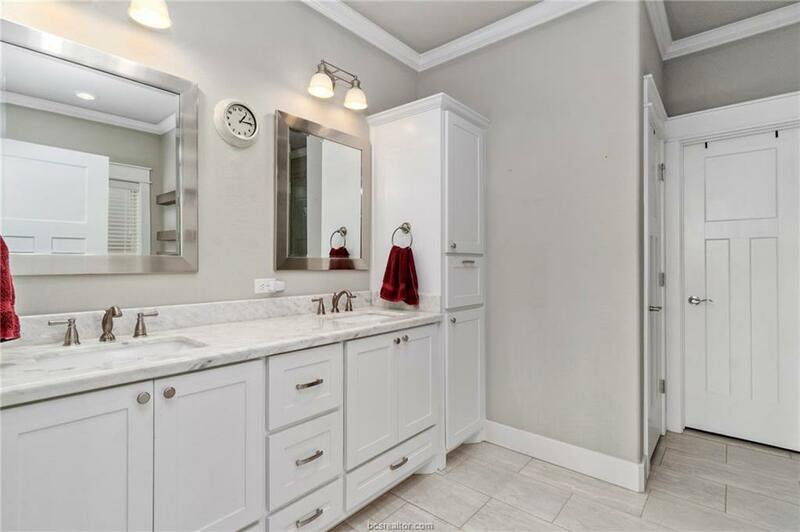 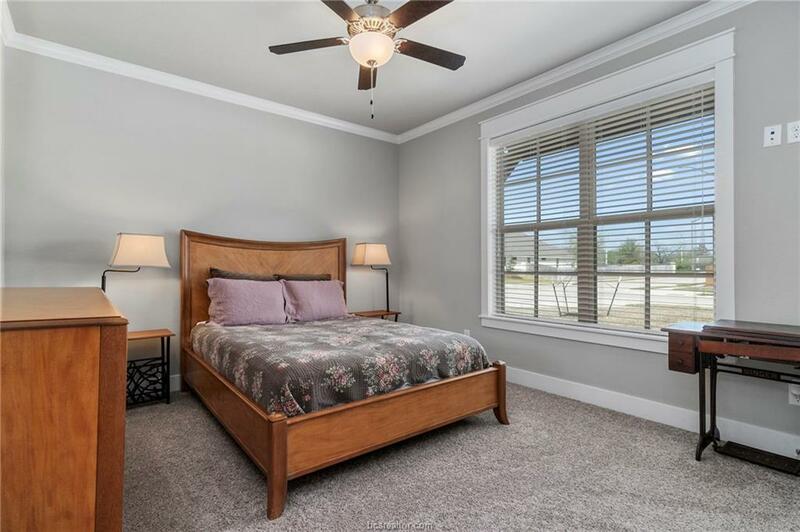 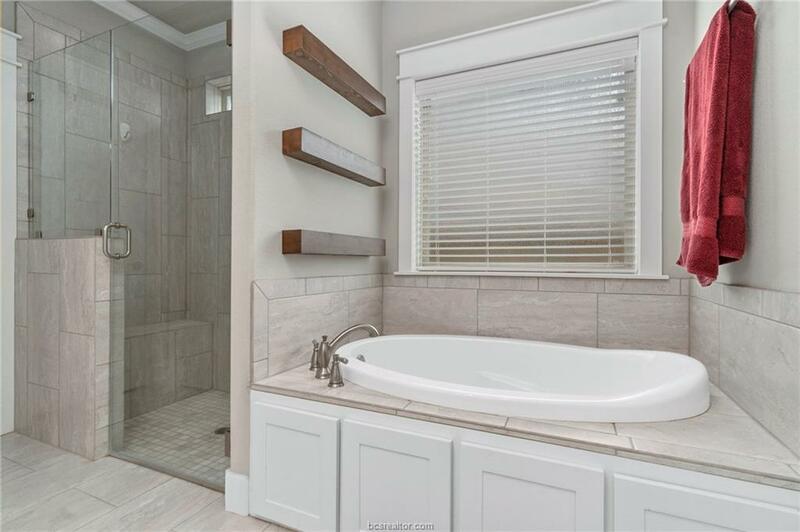 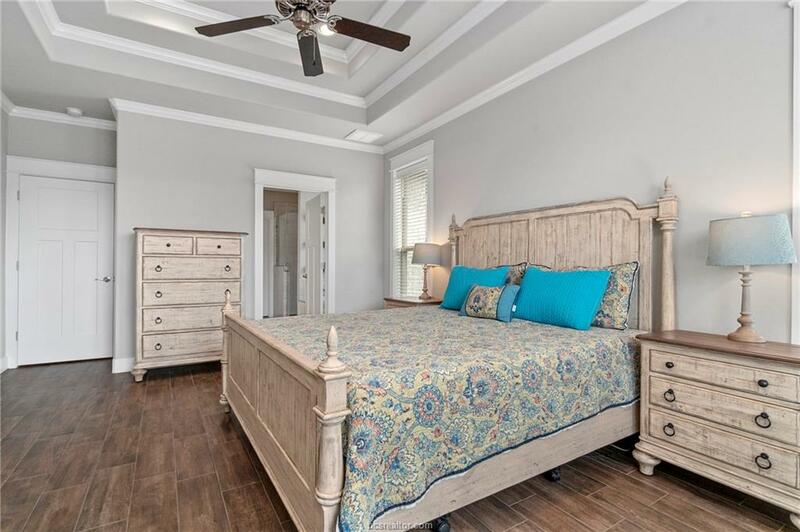 Master Suite has nice natural light, garden tub with floating shelves, separate shower and vanities. 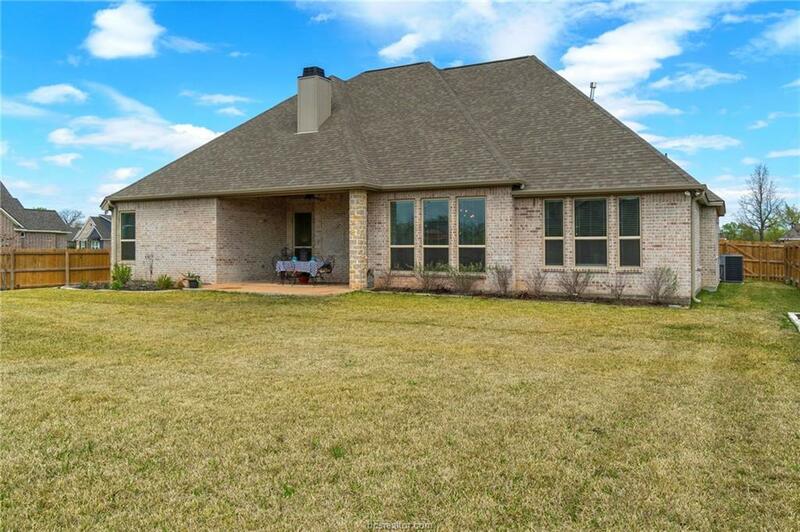 The Yard Is Your Oyster! 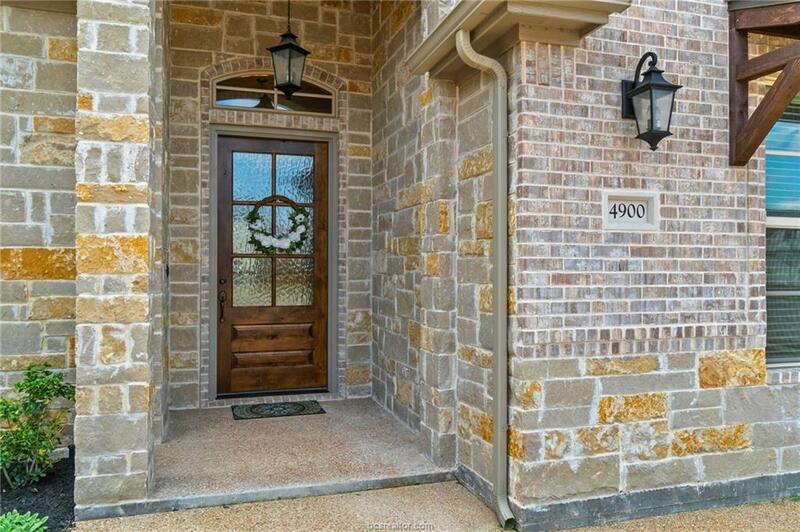 Well maintained home has lots of nice upgrades and features -- well worth seeing. 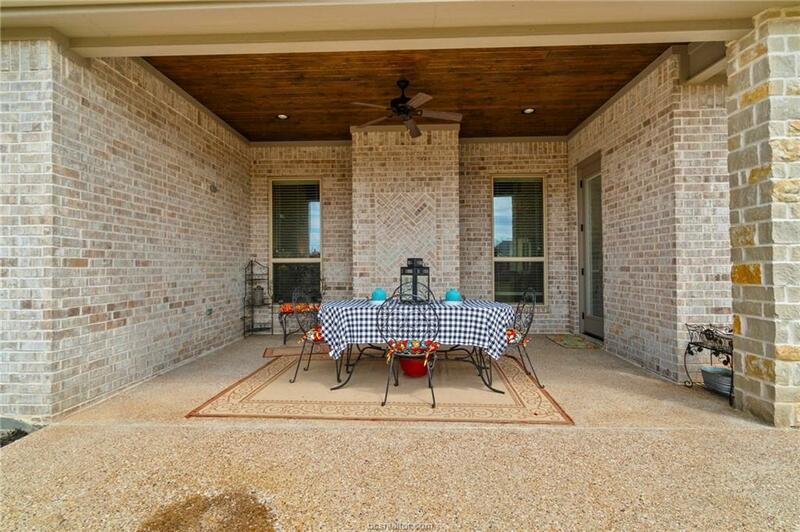 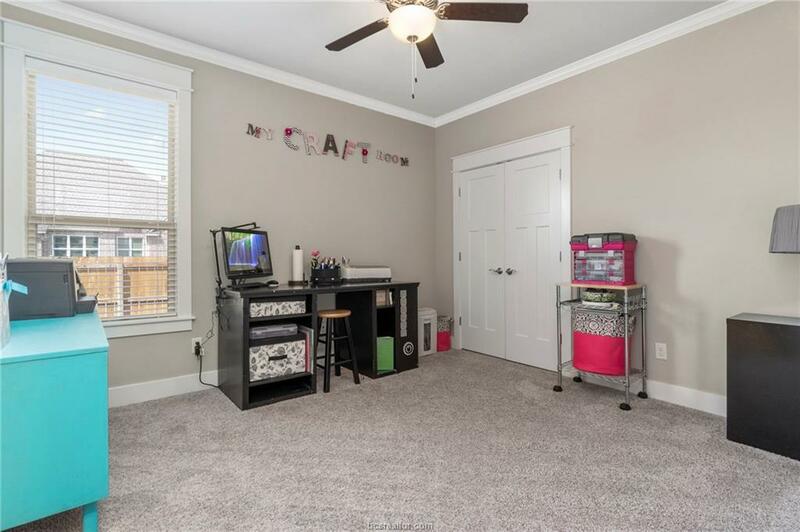 Beautifully landscaped, oversized corner lot, has ample room for a pool and playground.